People often look at happy images of marriages on social media and say, “I want that,” but they don’t really know what “that” is. The real secret to a great marriage goes far deeper than just a hashtag. In this four-part series we’ll define four goals that will enable couples to keep their focus on the right path for their marriage. 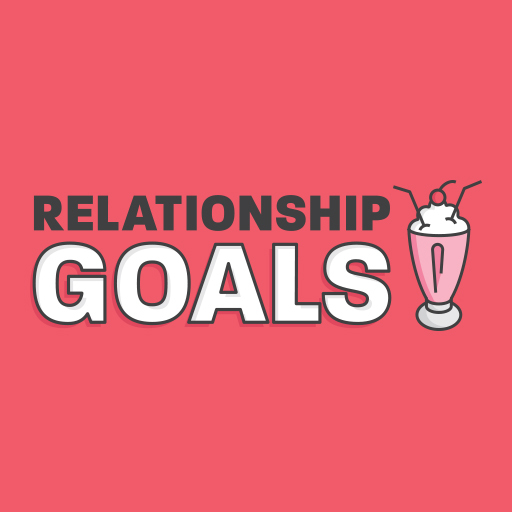 Join Pastor Brian Word as we talk about Relationship Goals.